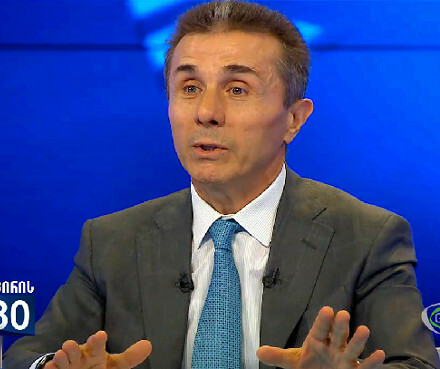 Ex-PM Bidzina Ivanishvili appearing on 2030, the main news show on GDS. 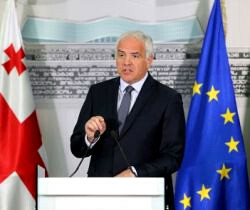 TBILISI, DFWatch–Imedi TV, one of Georgia’s largest TV stations, has bought GDS, a smaller company linked with billionaire and former Prime Minister Bidzina Ivanishvili. 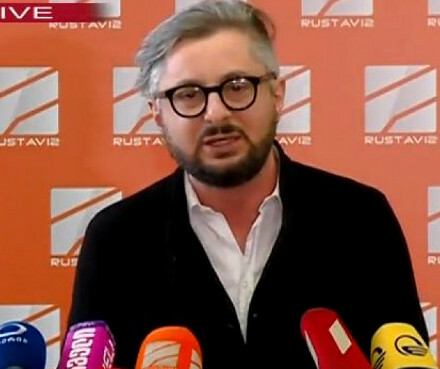 Imedi confirmed that it had purchased 100 percent of shares in the broadcasting company GDS, until now owned by Bera Ivanishvili, the Georgian tycoon’ rapper son. The deal will concentrate more media power in the Imedi company, which was founded by the late billionaire Badri Patarkatsishvili and is owned by his widow today. Imedi’s owner company Georgian Media Production Group Ltd signed a deal with GDS TV on January 27 to purshase 100 percent of Imedi TV. The acquisition is confirmed in a document published on the website of the Public Registry. 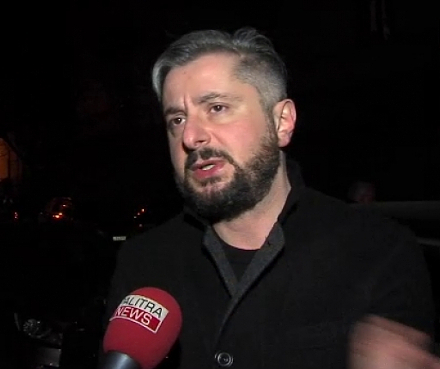 A spokesperson for Imedi told DF Watch that at this moment they can’t comment on what changes the merger will lead to, but it is expected that GDS will be made into a pure entertainment channel. Maestro TV’s management reassured its staff that it will not scale down its news reporting. GDS currently has a strong entertainment profile while its news division has been scaling back its activities. 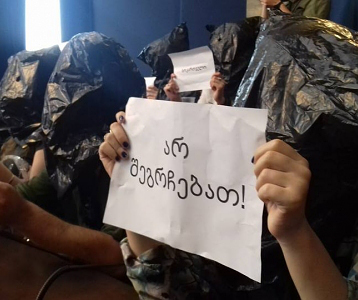 Last December, Georgian Media Production Group successfully concluded negotiations to merge Imedi with another TV channel, Maestro, which was a voice of independent journalism through the latter years of the Saakashvili presidency. 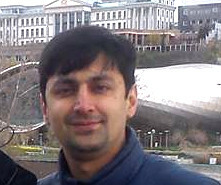 Imedi, on the other hand, is seen by many as supportive of Georgian Dream, the current ruling party. The merger of the country’s major mainstream TV companies in January caused GDS TV to close down the daily news show 2030 with the channel’s highest-profiled anchor Maka Tsintsadze and other political programming and it has since become a pure entertainment channel.